Having a Nautical themed party soon? 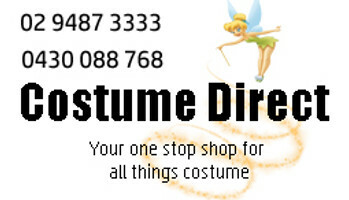 Buy your Sailor and Captain Costumes from Costume Direct, the best online costume store in Australia! In the Navy! Who doesn't want to sail the open seas? All hands on deck in one of these awesome sailor costumes! Or maybe you're more of a leader? Guide the ship to safety in a Captain costume!